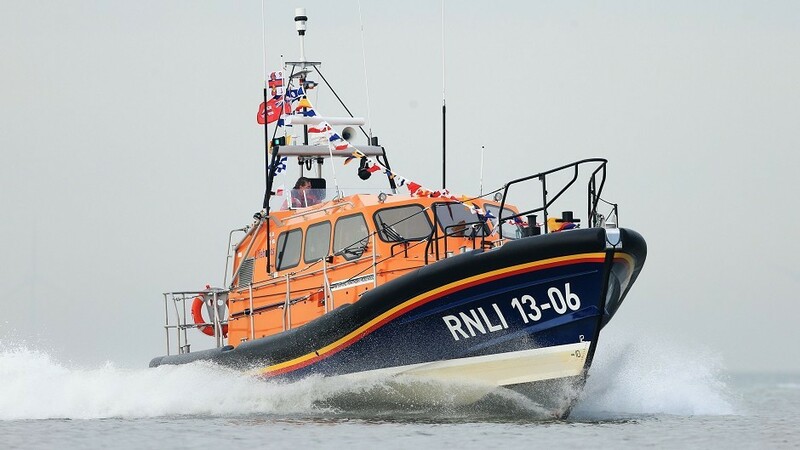 An injured crewman is currently being transported from the Cape Wrath area to hospital in Inverness after sustaining injuries onboard his vessel. Two walkers have been found safe and well after going missing in the Cairngorms earlier today. An airfield that was closed by the RAF decades ago came alive with activity at the weekend as coastguard helicopter crews used it to host a series of drills. A former police officer has called for street names in Inverness to be named to honour fallen emergency service workers. 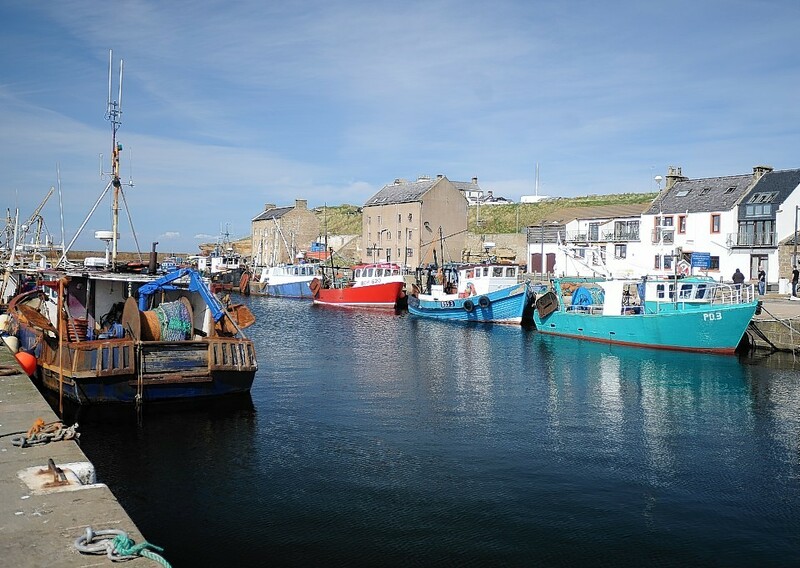 The Maritime and Coastguard agency has issued a warning to fishing vessels about carrying children and other members of the public. Police believe missing Highland League footballer Richard Finnis's car could have been in the Cannich area since Saturday afternoon. A search and rescue pilot is swapping his flying wings for running shoes to take on a marathon in aid of a charity who fund research into childhood cancer. UK coastguards have reported a 15% increase in dog-related incidents in the last year. “Stupid, irresponsible and cruel” vandals who cut the rope of a lifebelt and prevented the early rescue of a group of five teenage girls “clearly never thought it could be used to save the life of their own family”, a rowing team coach has said.